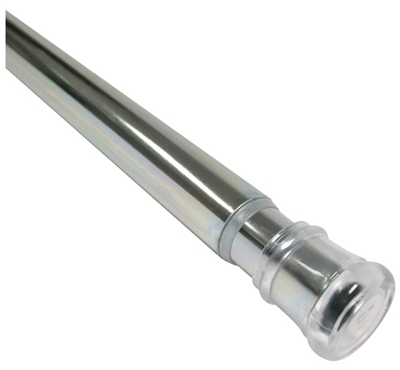 Shower Rod, Tension, Almond, 42 to 72-In. Shower Rod, Tension, Oil-Rubbed Bronze, 42 to 72-In. 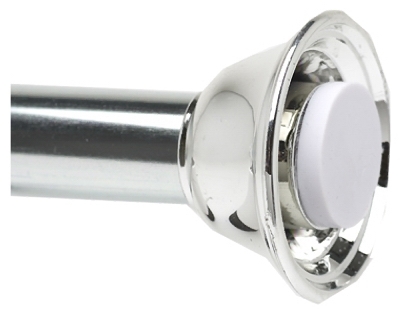 Shower Rod, Tension, Chrome, 42 to 72-In. 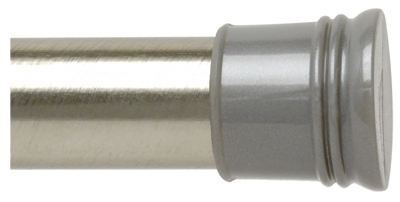 Shower Rod, Tension, Brushed Chrome, 42 to 72-In. 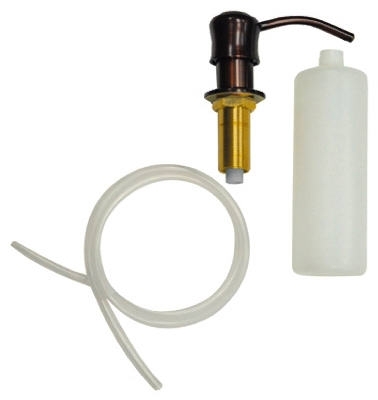 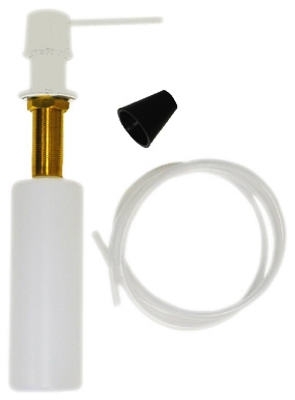 Shower Rod, Tension, White, 42 to 72-In. 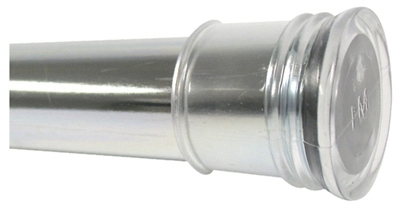 Shower Rod, Tension, Chrome, 24 to 40-In. 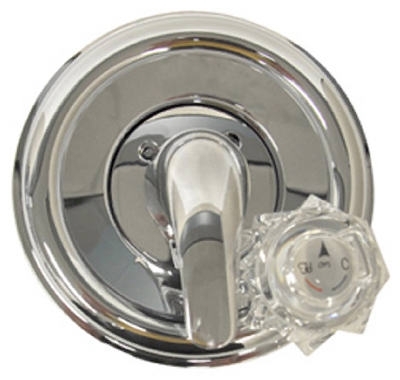 Shower Rod, Tension, Decorative Chrome, 42 to 72-In. 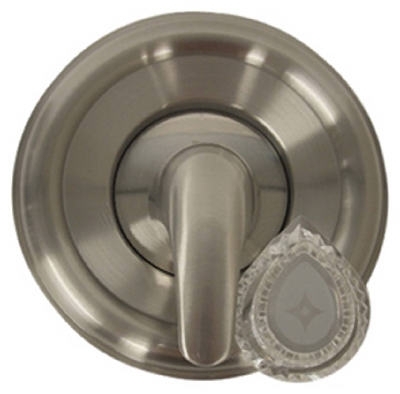 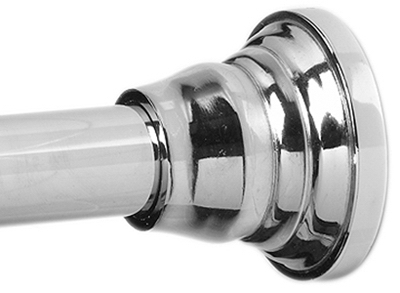 Shower Rod, Tension, Decorative Satin Nickel, 43 to 72-In. 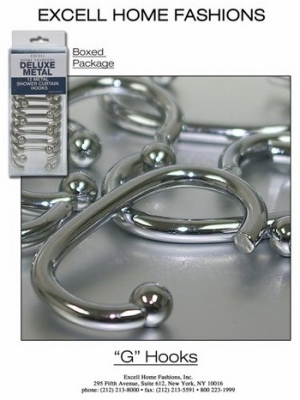 Shower Rod, Tension, Minimal Design, Chrome, 42 to 72-In. 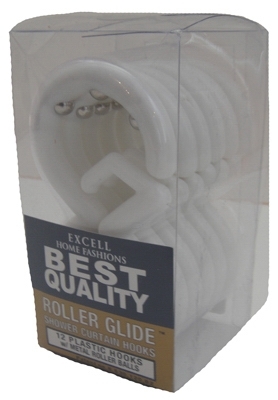 Shower Curtain Hooks, Chrome Wire, 12-Pk. 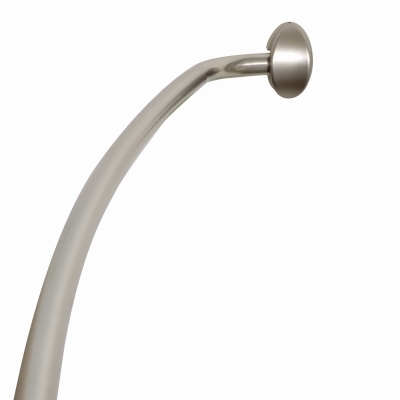 Shower Rod, Curved, Satin Nickel, 60 to 72-In. 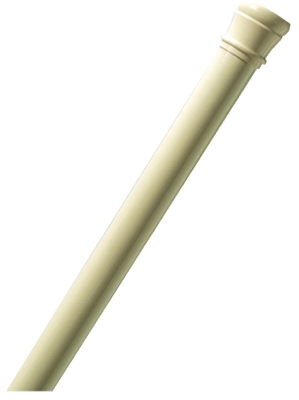 Shower Rod, Curved, Heritage Bronze, 60 to 72-In. 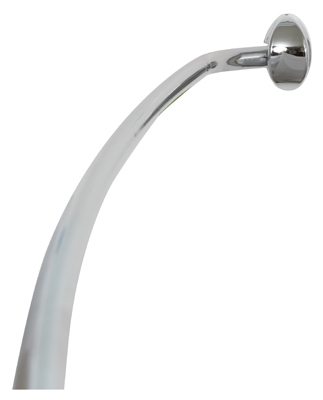 Shower Rod, Curved Aluminum, Chrome, 44 to 72-In. 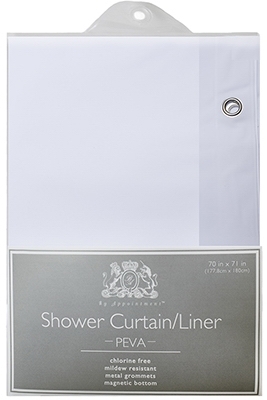 Eco-Soft Shower Curtain Liner, White, 70 x 71-In. 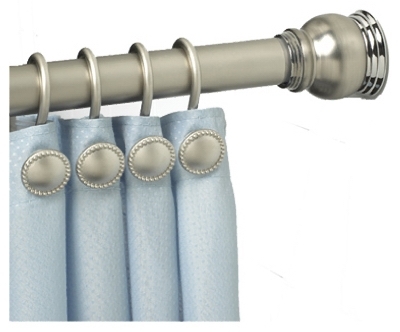 Eco-Soft Shower Curtain Liner, Frosty, 70 x 71-In. 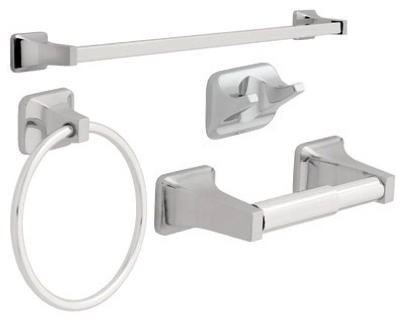 Shower Curtain Hooks, "G", Brushed Nickel, 12-Pk. 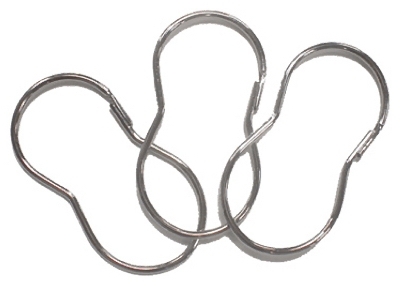 Shower Curtain Hooks, "G", Bronze, 12-Pk.